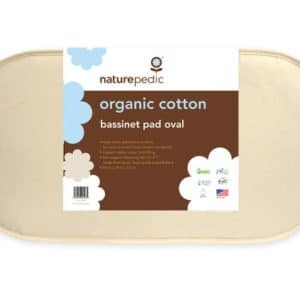 A non toxic organic bassinet mattress is crucial for a healthy baby! 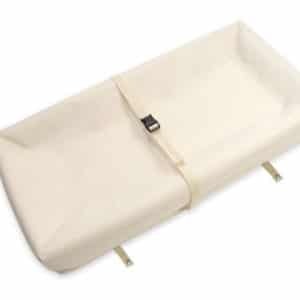 This is not something to compromise! 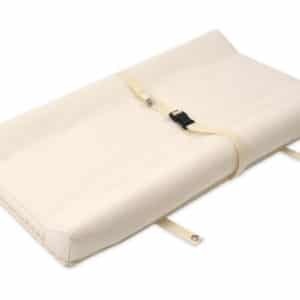 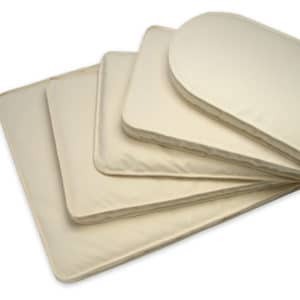 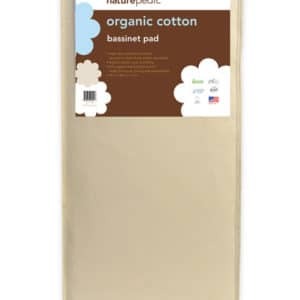 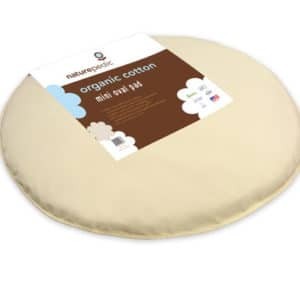 Organic bassinet mattress with organic cotton filling and firm, non-toxic support.